Harriet Silverstein will be featured in a SOLO Exhibit, “Collages and Small Works” at ArtServe in Ft. Lauderdale, with an Opening Reception on February 7, coinciding with the opening of the “artBRAVO!” exhibition at ArtServe. A prolific award-winning artist, her work can be seen in four other venues in Southeast Florida, including her own studio gallery located in Fat Village. The Rickie Report shares the details of each event and some sneak peeks of Harriet’s artistry. Get out your calendars and make a plan to stop by! Harriet Silverstein is a widely exhibited visual artist, maintaining her studio at Fat Village in Fort Lauderdale. Born in Syosset, New York, she received her B.A. from Brown University and her M.A. in Fine Arts from the State University of New York at Albany with honors. After finishing graduate studies in art, she was awarded the State University of New York International Fellowship to France, where she enrolled in the Academie Des Beaux Arts in Strasbourg. Her artwork provides the viewer with a bold, graphic element from a distance but, up close they are rewarded with rich, organic details, intricate textures and complex contrasts. Harriet’s artistic goal is to produce a world that is compelling for its own visual uniqueness and a celebration of visual experience. Her intention is to create art that the viewer can enjoy repeatedly, so that the color relationships, forms, textures and visual elements fully reveal themselves with multiple viewings. 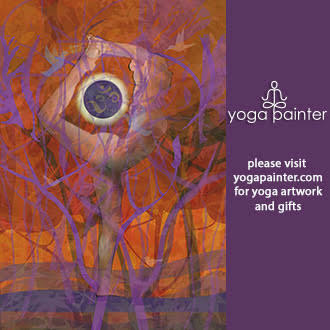 Hours: Wednesday, Friday and Saturday from Noon – 9 pm. Thursdays from Noon-6pm. Closed Sunday – Tuesday. 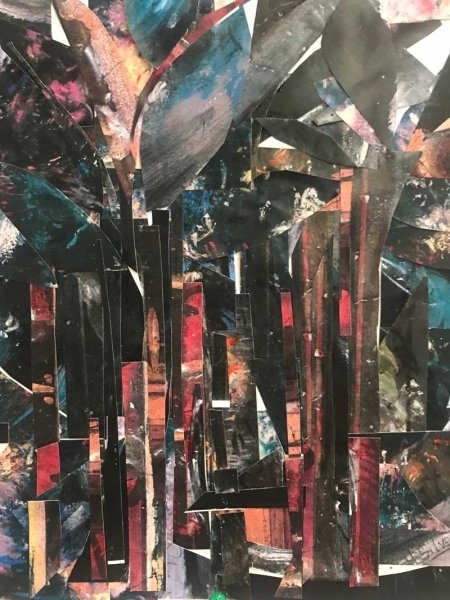 Harriet Silverstein is featured in a SOLO exhibition entitled “Collages and Small Works” at Gallery 130 at ArtServe in Fort Lauderdale. The exhibition features over thirty small collages made with laser prints and mixed media, in addition to other small-scale landscape, still life and wildlife themed drawings and paintings on paper, canvas and cradled wood panels. In France, Harriet exhibited in commercial galleries, and an exhibition at the Musee de Grand Palais in Paris. Her work has been featured in galleries and museums in the United States and abroad and she has completed numerous corporate and residential commissions. 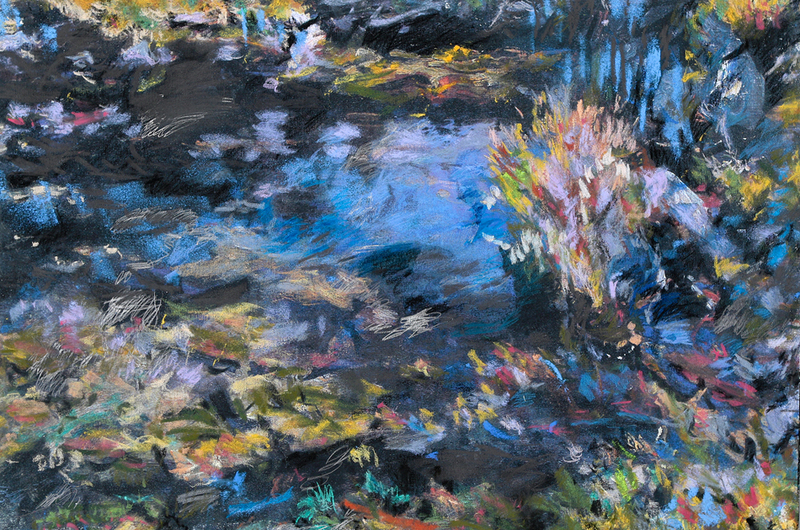 Harriet’s paintings, drawings and prints have won many awards in juried exhibitions. A recent solo exhibition of her work at Las Olas Capital Arts Gallery in Fort Lauderdale featured over sixty of her works. 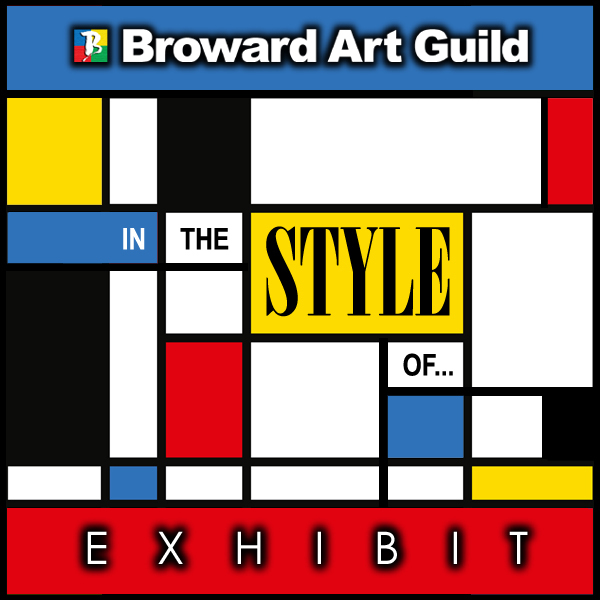 This installation will hang throughout the Coral Springs Museum of Art lobby. 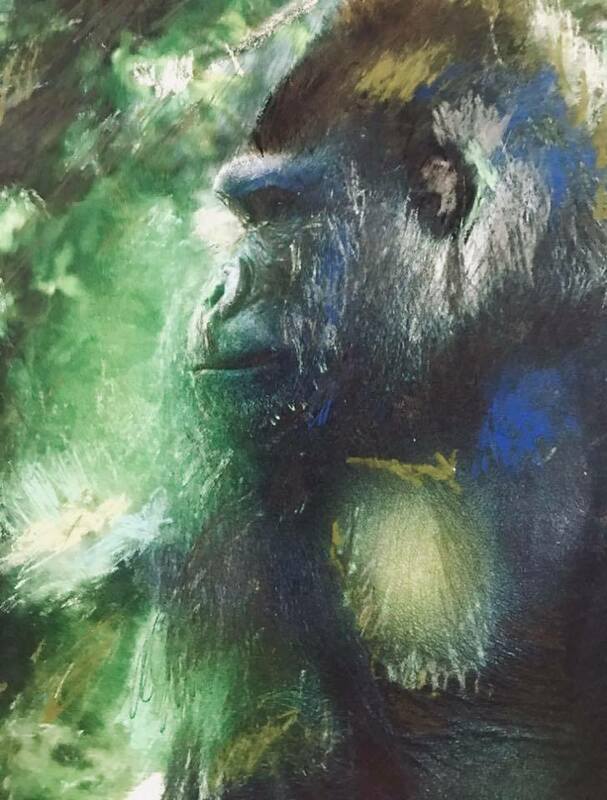 Harriet tells The Rickie Report, “I am inspired by natural color and light in the ways they define physical atmosphere, visual form and texture. 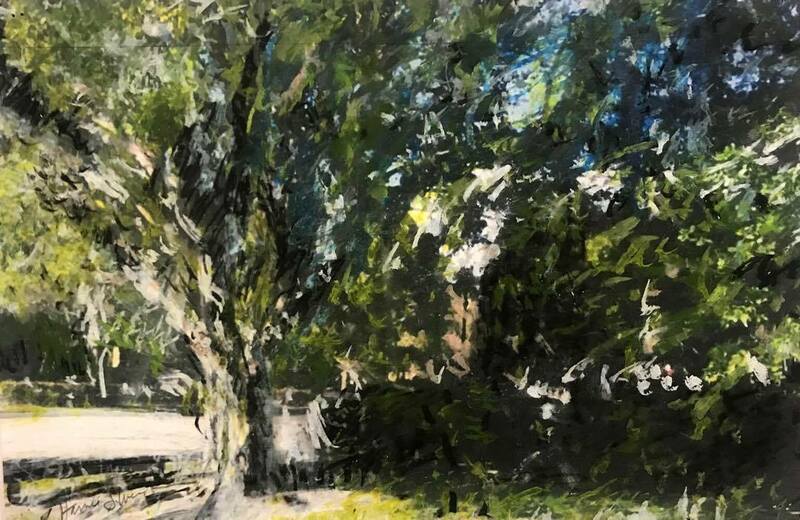 The distinctly brilliant sunlight of South Florida, with its illuminating brightness and deep, dark lushness in its shadows, is a consistent point of creative departure and artistic connection. I love building pictorial layers using drawing, painting and collage, scraping back, then adding more, pooling juicy paints or building densely textured multi-colored layers of two-dimensional surfaces”. Except the month of December! 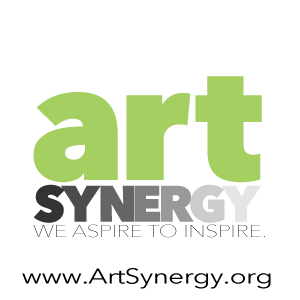 Visit Harriet’s studio/gallery located at Art Trax, a warehouse-style studio & gallery space housing 7 independent artists’ studios. 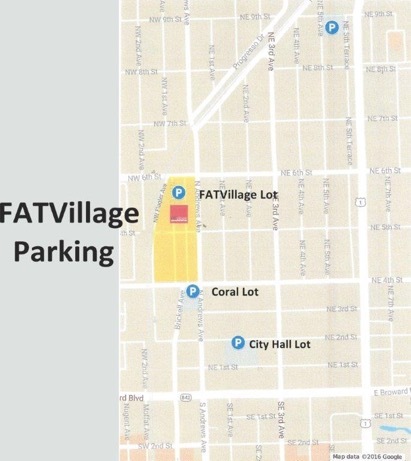 It is located in the Flagler Arts & Technology (FAT) Village.